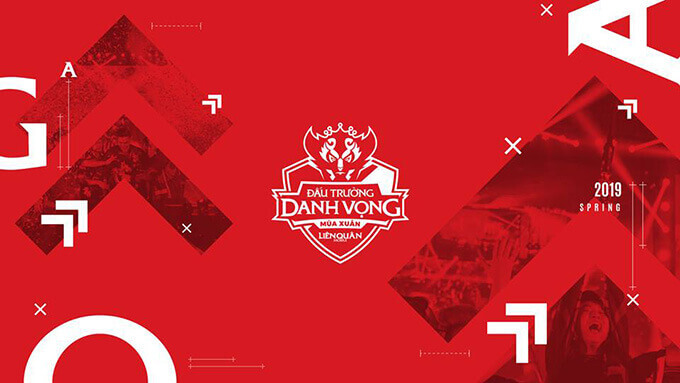 The highly anticipated Arena of Valor International Championship (AIC) 2018, boasting a record prize pool of $600,000 USD, will take place in November when the top 16 Arena of Valor teams in the world will be heading to Vietnam and Thailand for this prestigious event. 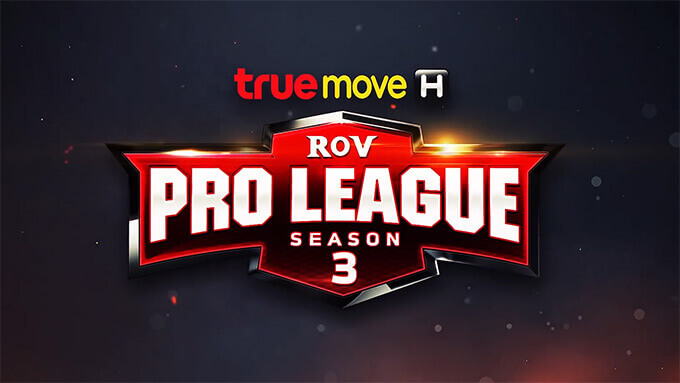 The top 16 teams from 11 major Arena of Valor regions will be heading to Ho Chi Minh City, Vietnam, from 4th November onwards, for a bootcamp which will lead up to the grand finals that is set to take place in Bangkok, Thailand. With a total prize pool of $600,000 USD, AIC 2018 will hit a new milestone by breaking the record for the biggest prize pool for mobile gaming tournament which was previously held by Arena of Valor World Cup (AWC). 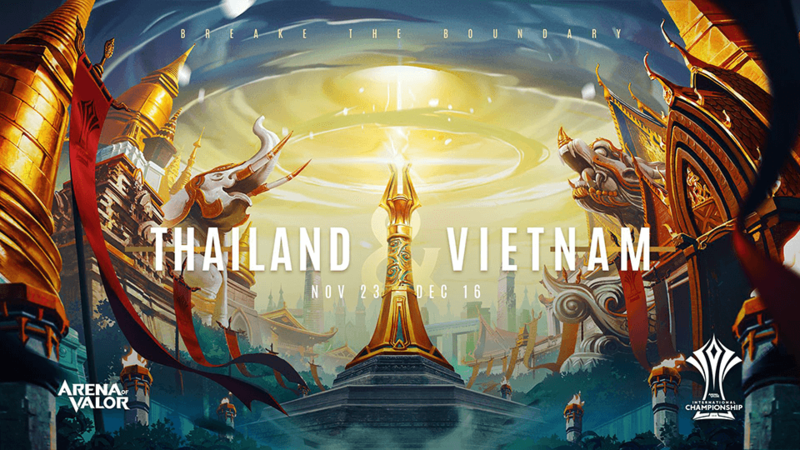 The main visual and theme of AIC 2018, “Breaking the Boundary”, is a blend of two cultural elements that represent the beauty of the two hosts countries – Vietnam and Thailand. This is the second Arena of Valor international tournament to be held in 2018, with Arena of Valor World Cup (AWC) held early July in Los Angeles. AWC saw Team Korea emerge as victors after battling it out against 11 other professional teams for a prize pool of US$550,000. AWC also attracted more than 10 million unique viewers to its’ broadcast, setting a new standard for mobile e-sports. AIC and AWC are now the top two global competitions for Arena of Valor, supported by a second level of regional professional leagues and a third level of amateur competitions, campus competitions and city competitions. This structured three-tiered system ensures that players at every level have an opportunity to grow and develop, which supports the growth of the overall league. 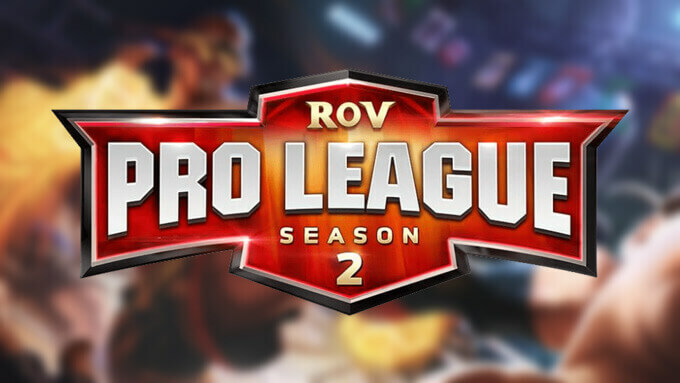 It also empowers the growth of related industries such as games streaming and live broadcast platforms, which in turn supports the development of a truly global esports ecosystem. Source: Garena AOV Official site.